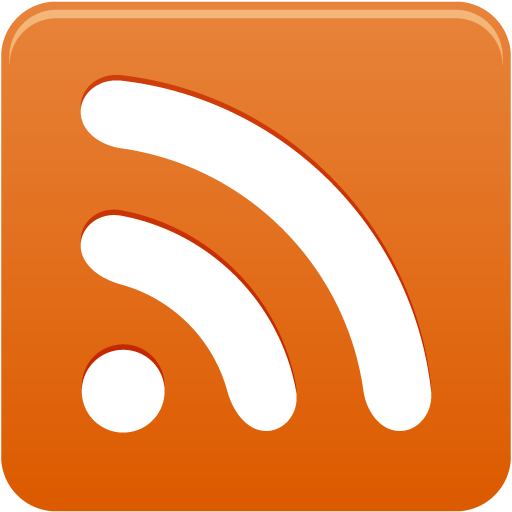 Your Position: Home > News & Notice > Is ICARSCAN same or old version of LAUNCH X431 Easydiag ? Is ICARSCAN same or old version of LAUNCH X431 Easydiag ? Is LAUNCH ICARSCAN same or old version of LAUNCH X431 Easydiag 2.0 ? Actually - not really and no. 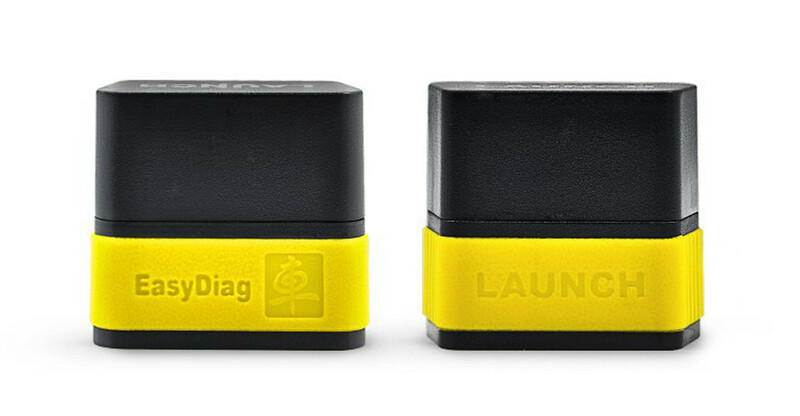 LAUNCH X431 Easydiag 2.0 is basically the same OBD-II Bluetooth device - but the software supplied with it is different - and the way it's sold is different. Easydiag 2.0 is without ANY vehicle/manufacturer specific diagnostics capability. As delivered it will do just OBD-II and some ABS diagnostics. Generic OBD-II. It won't read the 30 or so modules in your Cayenne. 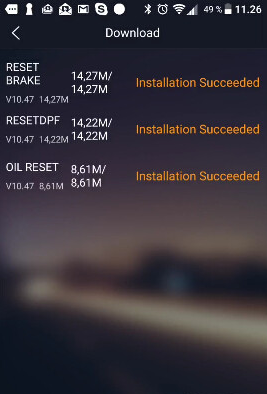 To get it to do that - you have to purchase the software for Porsche - which includes ALL Porsche cars. As someone mentioned - that's about another $50, so you're in at about $100 to JUST read Porsche codes. 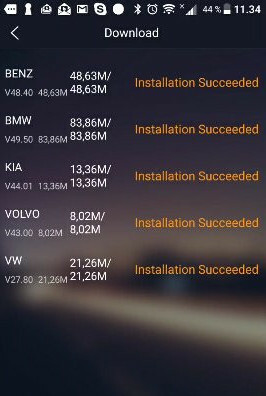 If you want additional vehicle manufacturers (all your cars aren't Porsches) - each manufacturer will cost you another $50. 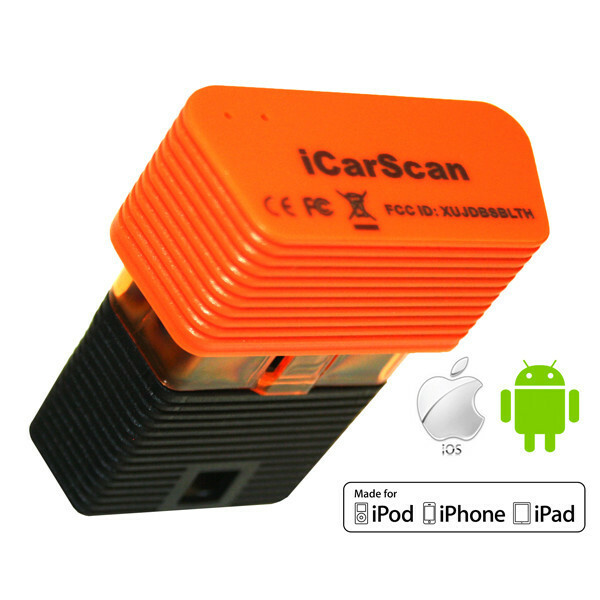 So - the adaptor and 2 cars costs the same as the ICarScan one - which includes in the $158/price - the ability to choose 5 different car manufacturers and 3 special functions. ICARSCAN replacement LAUNCH X431 IDIAG , LAUNCH X431 Easydiag 2.0, LAUNCH M-DIAG Elite. Which is best for you? Dunno. At the time I bought mine - the Launch tool (made by the company that writes the software running on the ICarScan ) wasn't readily available. I only know one person who bought the one from Launch - and he seems happy with it. If you notice - there are versions of it available for around $80 that include 2 vehicle manufacturer's diagnostics. That's not a bad deal either. I haven't worked with that tool, and haven't tried the software. I know from seeing it - the software has some differences from the ICarScan software. Dunno if the differences are simply cosmetic or significant. If someone wants to buy one and send it to me I could do a side by side comparison. That might be interesting. So that's why not-really and no. But sorta. Next:How to Connect/Disconnect Diagun IV to WiFi?